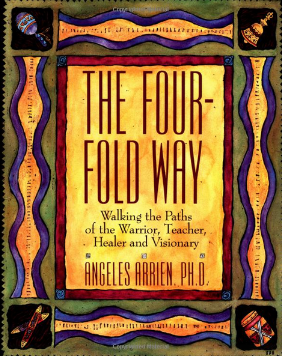 I’m in the process of reading The Four-Fold Way: Walking the Paths of the Warrior, the Teacher, Healer and Visionary, by Angeles Arrien, PhD. It explores paths to wholeness and empowerment from the perspectives of indigenous societies and shamanic traditions. In her research, Arrien discovered a pattern of human archetypes that are consistent across cultures, seemingly universally embedded in the mythic structure of societies. When we learn to live these archetypes within ourselves, we can tap into their wisdom and begin to heal ourselves and our fragmented world. 1. Show up, or choose to be present. 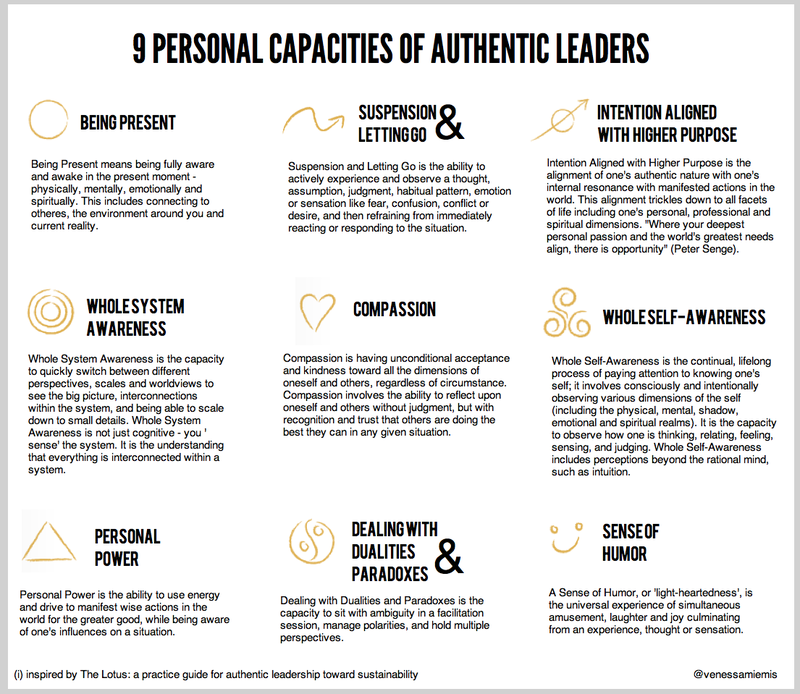 Being present allows us to access the human resources of power, presence, and communication. This is the way of the Warrior. 2. Pay attention to what has heart and meaning. Paying attention opens us to the human resources of love, gratitude, acknowledgment, and validation. This is the way of the Healer. 3. Tell the truth without blame or judgment. Nonjudmental truthfulness maintains our authenticity, and develops our inner vision and intuition. 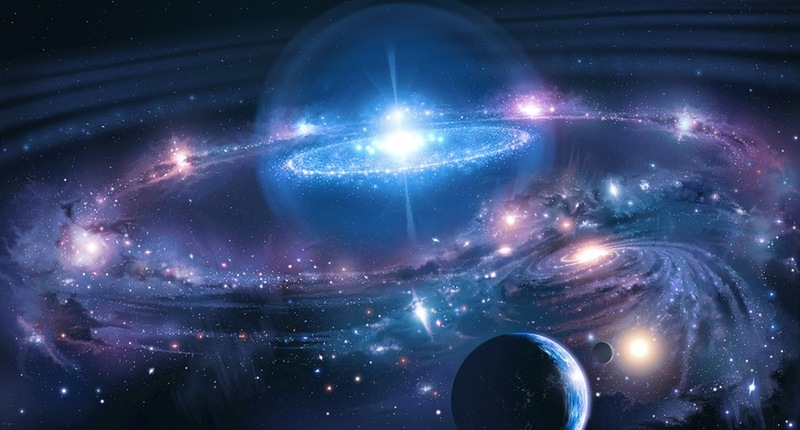 This is the way of the Visionary.